Optical Illusions funny, scary and amazing optical illusion magic to fool your eyes. 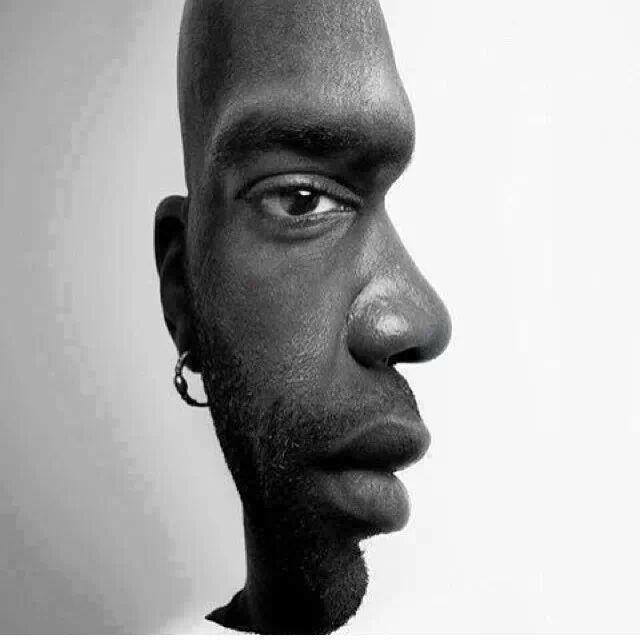 Optical Illusions to trick your and entertain your eyes. We have around 100 optical illusions to browse through involving patterns, colors and shapes. Excel High School is an accredited online high school offering over 100 online courses. Northgate Academy online high school diploma is fully accredited and open for enrollment. Have troubles with writing college academic projects? Just read more buying research papers here. Dissertation writing assistance from experts can be got at www.mastersthesiswriting.com website. Please browse the site and enjoy the magic that these illusions play on your brain.